The Regional Programme and Planning Section, UNICEF East Asia and Pacific Regional Office (EAPRO) is seeking an individual consultant to support a one-day training on ‘Knowledge Management’ at the Regional Planning, Monitoring and Knowledge Management network meeting in Bangkok, 5-8 March 2019. Knowledge is indispensable to all including individuals, communities, governments and the global community, and is thus an intrinsic part of the Sustainable Development Goals (SDGs) 2030 agenda as a catalyst to accelerate their achievement. Enhancing knowledge and information systems for programme results and organizational efficiency and effectiveness is one of the key ‘enablers’ of the UNICEF Strategic Plan, 2018-2021. Knowledge Management (KM) in UNICEF East Asia and Pacific (EAP) region stands out as a key strategy to be the knowledge leader for children. It is one of the key foundation of UNICEF’s programmes and advocacy work both at the Regional and Country Office level. The recently developed UNICEF EAP Regional KM Strategy sets forth a path to develop a more result-oriented knowledge culture in the region with deeper understanding of what knowledge is needed, taking a demand-driven approach to knowledge and supplying smarter knowledge products that fulfil a well-articulated need and creative means for delivering them. A work plan for the region is also developed to translate the strategy into actions and capacity building of staff to lead and support the KM work to establish UNICEF as the Knowledge hub for children in the region is one of the key element of the strategy. Therefore, a one-day training on KM is planned during the Regional Planning, Monitoring and Knowledge Management network meeting for the Country Office participants (KM mobilisers/focal points) to be held in Bangkok, 7 March 2019. 3 days preparations including 1 day to attend the Planning, Monitoring and KM network meeting to understand the context and make necessary adjustments to the material and approach of the training. 1 day to prepare the report of the training recommendations for way forward. One day KM training with customized session and exercises. Summary report covering topics on feedback for future actions and recommendation for adjustments. Official Travel: Official trip to Bangkok during the meeting if the consultant is based outside Bangkok. Advanced university degree (Master or higher) in Social Science, International Development or on work relevant to the consultancy. At least 10 years of progressively responsible professional experience at international levels and demonstrated track record in the area of Knowledge Management capacity building. Proven experience in strong organizational, presentation and facilitation skills. 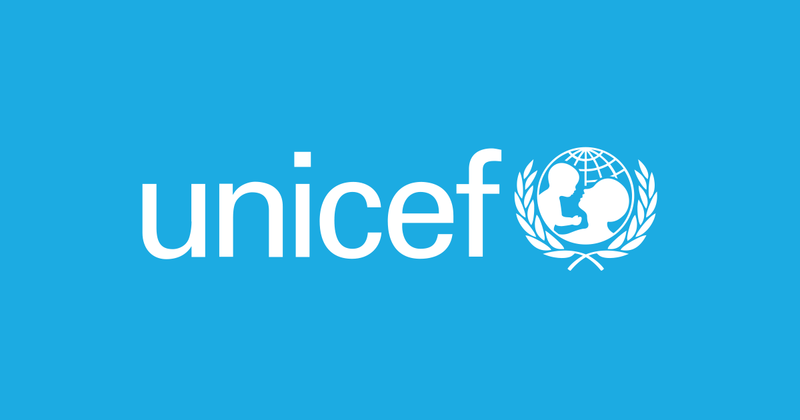 Experience with UN agencies, in particular UNICEF, will be a strong asset. Consultant based in Bangkok is preferable. Interested candidates are requested to submit CV or P-11, full contact information of minimum 2 references, availability, sample of previous work on similar assignment, and proposed daily professional fee and all-inclusive travel cost and other incidentals to/from Bangkok in USD by 14 February 2019. Please note the air tickets under UNICEF contract shall be re-routable, refundable type (economy class and most direct route). The consultant will be responsible for own travel insurance, visa fee and terminal expenses.